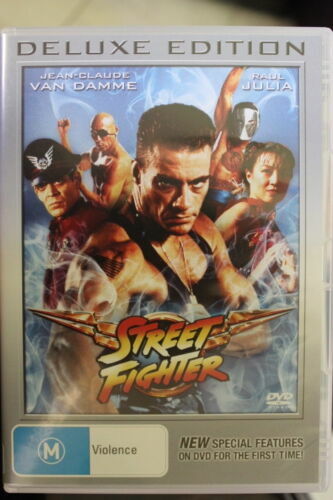 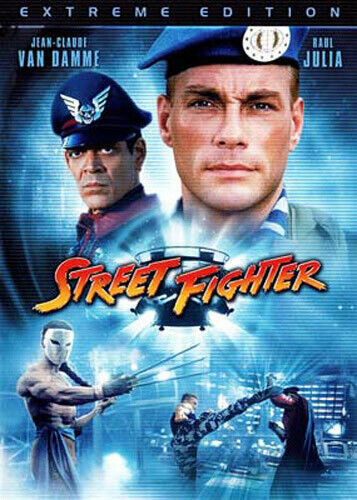 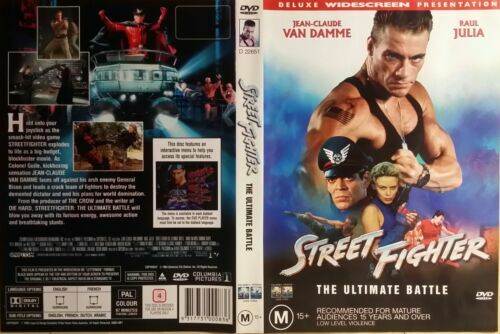 STREET FIGHTER ( DVD , REGION 4 ) JEAN-CLAUDE VAN DAMME ~ DISC LIKE NEW ! 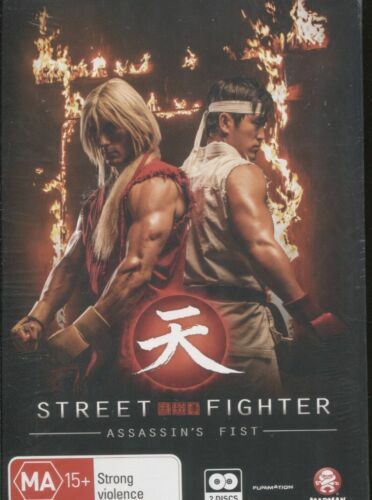 Street Fighter - Assassin's Fist - DVD Region 4 Free Shipping! 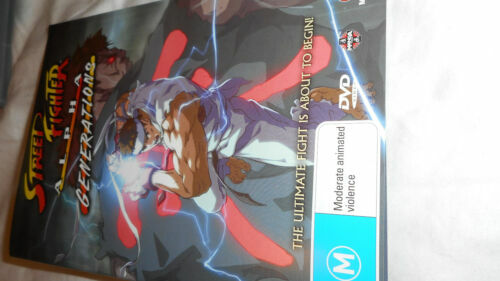 Street Fighter - Assassin's Fist (DVD, 2014, 2-Disc Set) Region 4 DVD (DA1) . 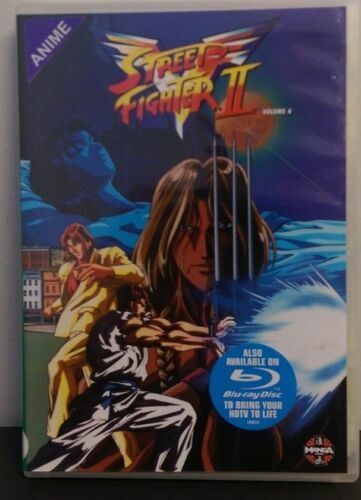 Street Fighter - Assassin's Fist - Blu Ray Region B Free Shipping! 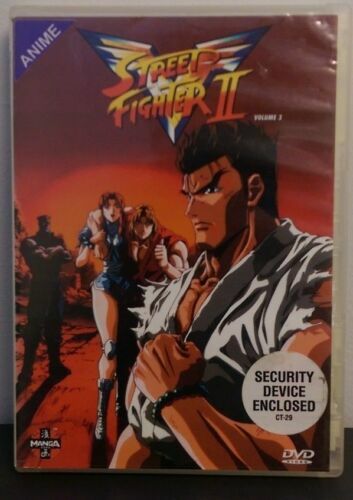 Street Fighter - Blu Ray Region B Free Shipping! 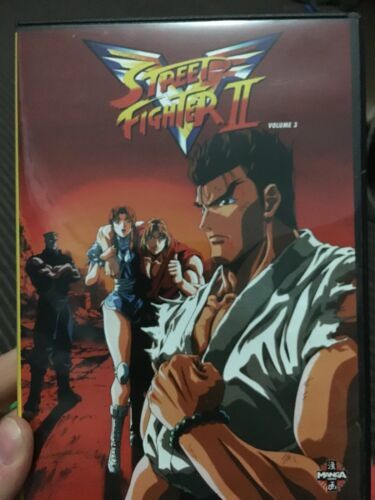 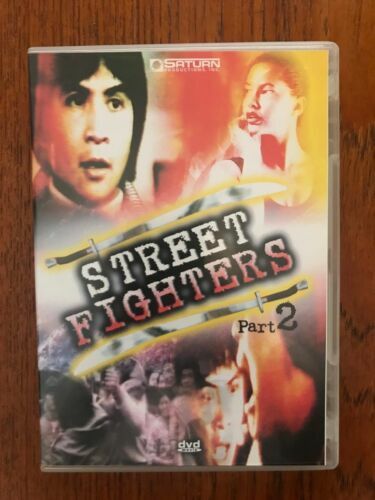 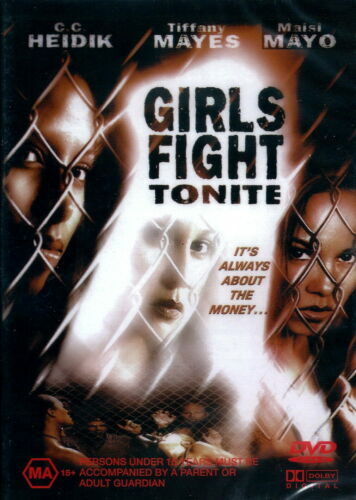 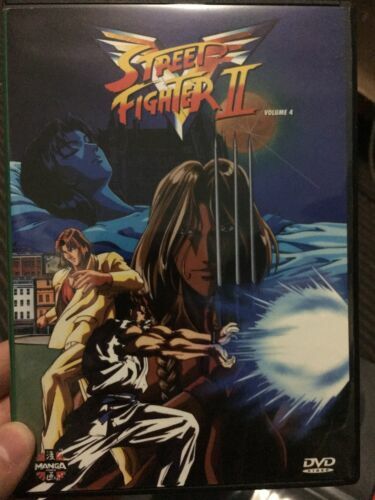 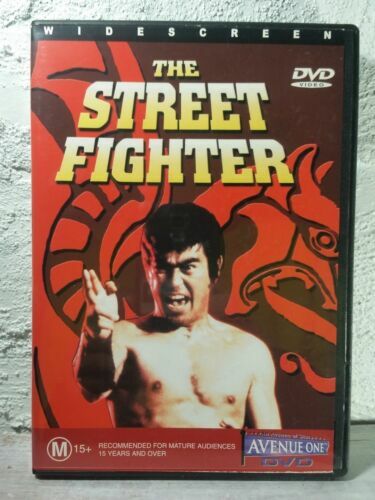 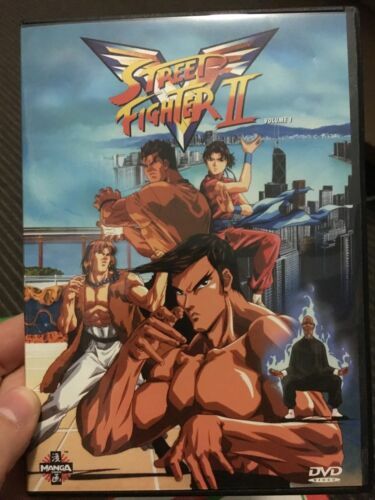 Street Fighter - DVD Region 4 Free Shipping!